billionBricks enhances opportunities for homeless communities to emerge out of poverty by innovating replicable and scalable design-focused solutions. 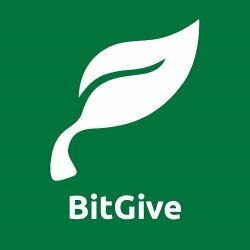 BitGive: Leveraging Bitcoin and Blockchain Technology to revolutionize global philanthropy. Bloody enables people around the world to safely find blood within a day. Blue Planet Network solves critical unmet sector challenges to supercharge all organizations and individuals working to end the global safe drinking water crisis. BorderBuddy: Connecting at risk travelers with free legal resources to fight Trump’s immigration ban. 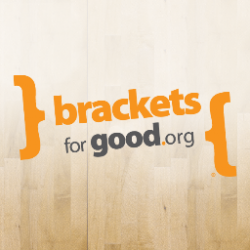 Brackets for Good increases awareness and attracts new supporters for nonprofit organizations through competitive, online fundraising. To help individuals worldwide find success, happiness, and friendship. Bright by Three’s mission is to help all families give kids a bright beginning so they can grow into healthy, happy and successful adults. Cadasta works to support communities and citizens to directly capture and record evidence of their land and resource rights on an open, global platform.